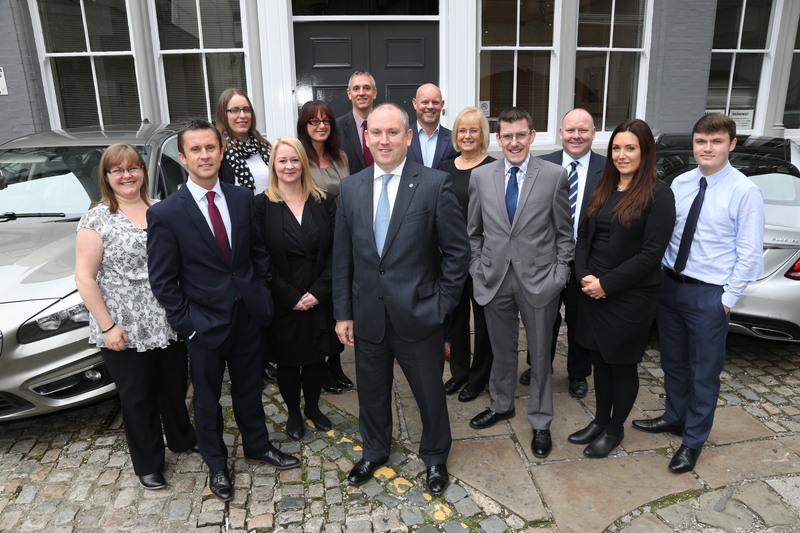 At Mason Owen (Specialist Risks) Ltd we continue the philosophy of our parent company in delivering a high quality of service to our clients. 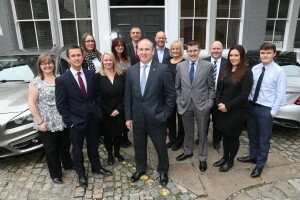 The development of new strands to our business, encompassing the London market, wholesale business and specialist probate and legal indemnity lines amongst other things, will continue to provide our clients with a range of insurance products and services that will compliment their requirements to cover increasingly unique risks as widely and as cost effectively as possible. As professional brokers, we must adapt to the market and more importantly to the requirements of our clients and through Mason Owen (Specialist Risks) Ltd, we will be able to adapt quickly to what the future brings.